Dreamed you we here. It was a beautiful fall day, much like yesterday and today’s promise. Blue sky, trees orange, grass still shocking green. Oddly, you were wearing my red coat from when I’d backpacked Europe at 21. Plus your own black shades. In your hand you carried a perfect antique crystal tumbler to hold a gin and ice. It was frosted against the warm day. You emerged from my back yard through the fence I’d built and were talking, as if picking up a conversation we had already begun. You said, “...But broken people aren’t worth a damn in this world. 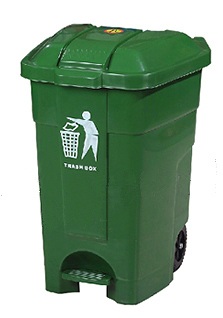 Everyone sees them as nothing but a costly burden.” I was wheeling my garbage bin out to the street. You said, “The world puts broken stuff in there,” gesturing to the bin with a slosh of your ornate glassware. Considering, I said, “That hurts my feelings a little. And it should hurt yours. You’re broken. I’m broken. And yet, here we are. Outside the box. Standing on our two legs, each.” Unseen in the distance, the garbage truck shifted gears and rumbled. 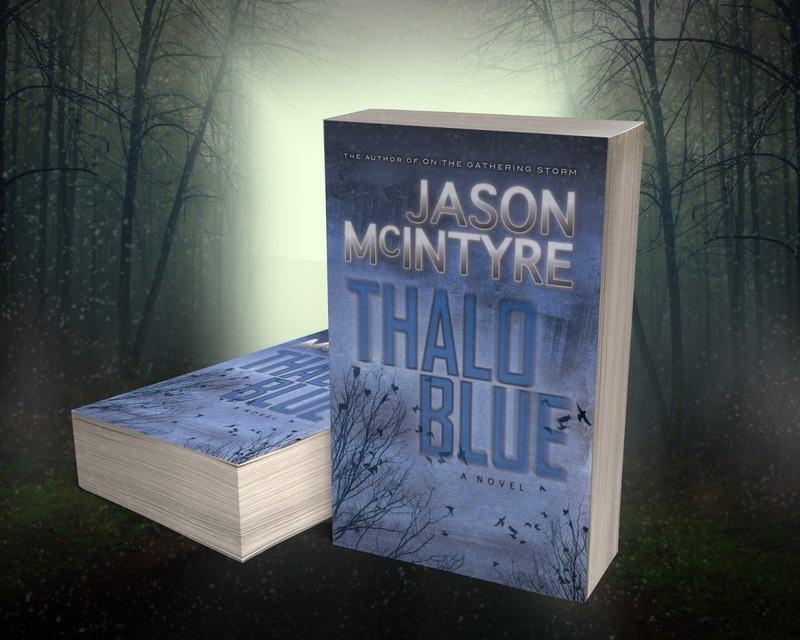 THALO BLUE - Available Now! 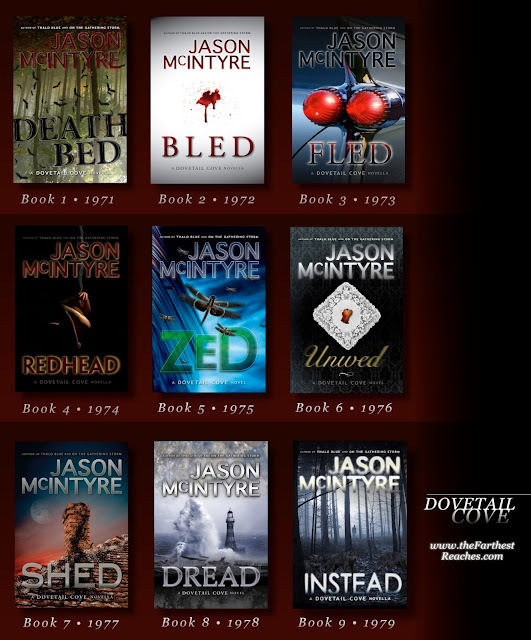 Today marks the re-launch of my second novel for its second edition. I couldn't be more excited to share it with you. 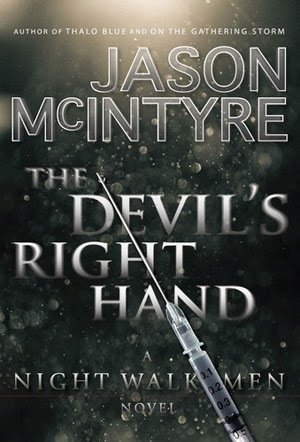 It's the first time this lengthy novel is available in a trade paperback print edition, as well as all electronic formats for nearly every electronic book reader out there. 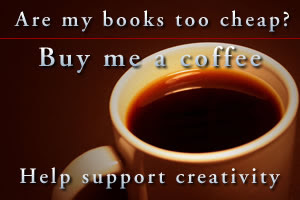 This includes Kindle, Nook, iPad, iPhone, Android devices and most every other. THALO BLUE is a warped, mind-bender of a character piece about a young man who has had one of the most unique gifts bestowed upon him: a second chance at life. Looking back as if his short life is flashing before his eyes, we get to see what has made him who he is. We also discover who might want to take everything away and why. 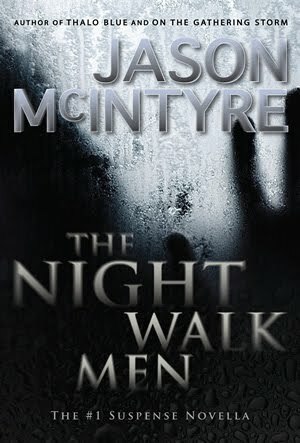 Sebastion Redfield's home is breached by a trespasser in an explosive confrontation early one winter morning. In the aftermath, Sebastion begins to unravel a more disturbing truth about the attack: that someone or something has been hunting him. His ordeal is not over. 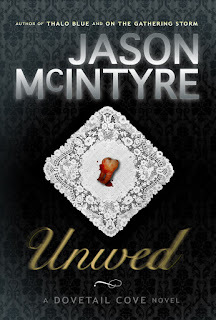 Sebastion may be the only person alive able to challenge the mysterious "thief." This figure is unstoppable, even by death it seems, and he wants something that only Sebastion possesses. Now, to save his own life, he and a mysterious new ally must dredge up his dark, painful past for clues as to who or what the relentless thief may be. What begins in the Redfield home during that icy face-off carries their terrifying dance across a city and a continent, across the decades of Sebastion's life, and even into the impossible depths of his afterlife. 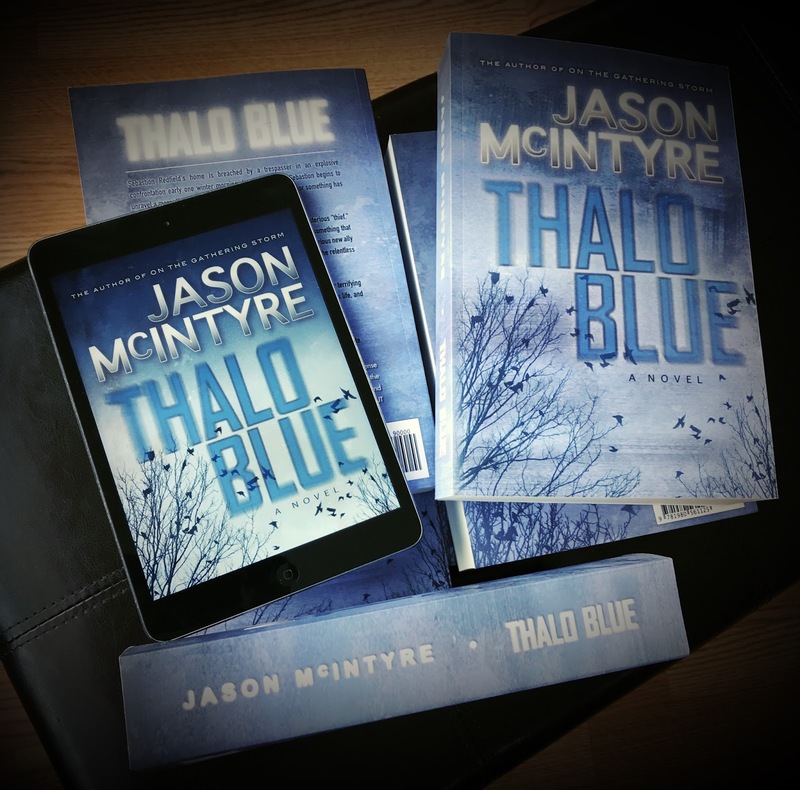 Part literary noir, part mystery, and part horror, THALO BLUE is touted as "Jason McIntyre's most complex, multi-layered, and disturbing work" to date.